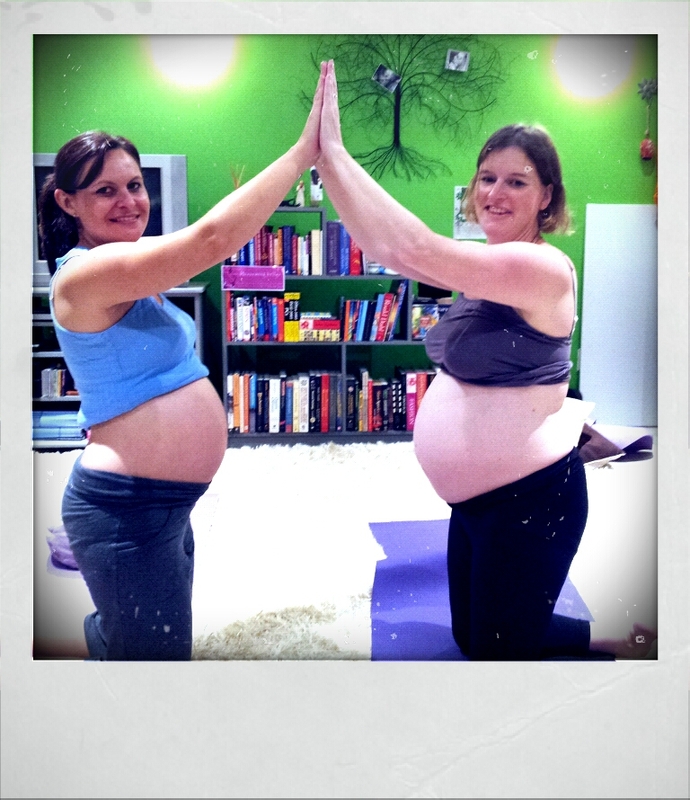 My style is Hatha and I specialize in pre and post-natal yoga. I teach from my studio at home, Blossoming Bellys in Pretoria. I have trained through Holistic Yoga SA with Orlene Olwagen and Geraldine Anderson, I am also a member of the YTF. I was amazed by the magic of yoga, the simplicity of following your breath and being aware of the movement of your body with it. The benefits that it has on the spirit, mind, focus and heart that I had to take it further and share it!! I love that moment where you begin, eyes closed and body grounded and suddenly you go within. Taking people to that place “within” is awesome. Absolutely. I really focus on forming a connection between mother and baby right from the moment they know they are pregnant. To nurture that loving relationship and feed it with joy everyday. And to eliminate all fears and worries about becoming a mother. I love the bliss of breathing, so simple and so glorious. To take a step….or two back from challenging situations, take a deep breath in and then only jump into it. Take a deep breath in and go for it, open your mind and heart to it fully!! The cobra. I love the full opening and lifting of the heart and that beautiful deep breath into it. 19. What are your other interests? To my wonderful, awesome, beautiful partner and the ever magical universe that connects us all.